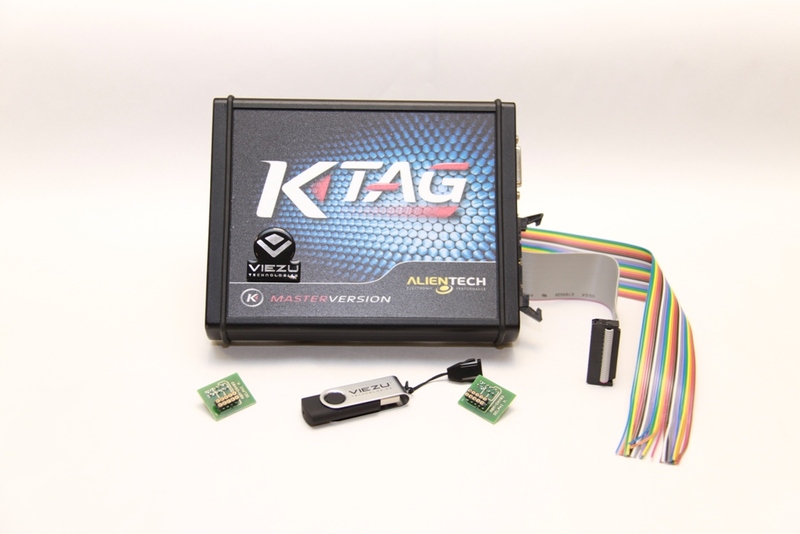 The new K-tag / J-Tag Tuning system is the very latest car tuning technology and ecu remapping software, its ground breaking coverage and application list is set to change the ECU remapping and car tuning industry, covering more cars, vans, motorbikes, truck and tractors than ever. K-Tag car tuning software now offers ECU remapping and tuning for Japanese vehicles and petrol Japanese car tuning for the first time on many additional vehicle manufactures. It also covers and tunes many vehicles with non OBD tuning capability, opening up many new Petrol and Diesel tuning applications. K-tag and J-tag tuning software means the standard vehicle ECU can be tuned, tuning of the OE ECU offers huge advantages over other alternatives using after market ECU’s and piggy back tuning units.